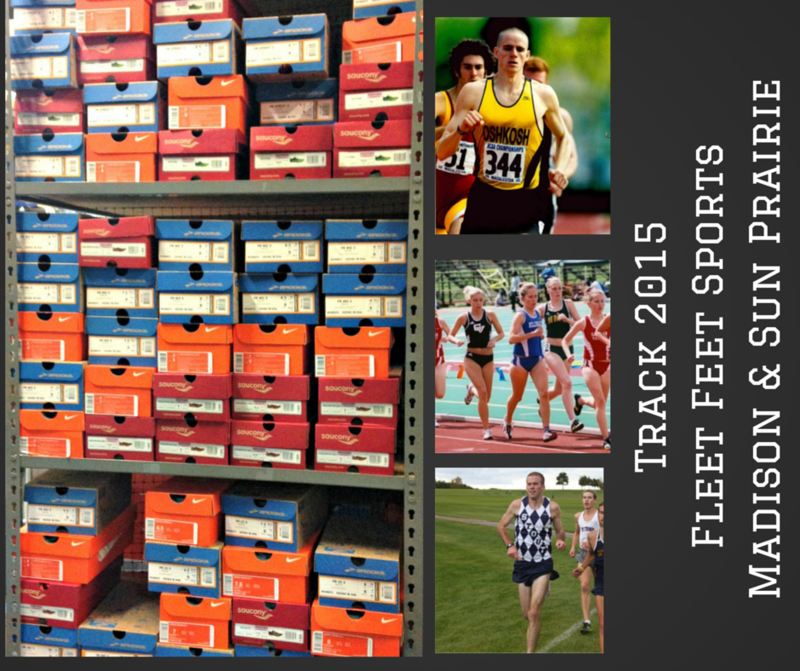 We carry sprint, mid-distance, long-distance, multi-discipline, and throwing spikes from Brooks, Saucony and Nike. Saucony Spitfire, Endorphin, and Velocity. Please note: All coaches and athletes receive 10% off shoes, in addition to earning our Personal Rewards Points - $15 off for every $150 spent. It's going to be a great track season!